Welcome to the Best of Biology Online. Use this website as a resource to help you learn, prepare for and enjoy your pursuit of biological knowledge. Thie page is divided into units as assigned by the DeKalb County School System Pacing Guide. Each Unit has a place where you can learn more, earn extra credit and some fund things to do. Feel free to use the following quizzes as self-checks throughout the course Biology Self Checks in English, Biology Self Checks in Spanish Explore the rest of the site to see the amazing things that Biology has in store for you. Have Fun and Happy Biologying! SB2. Students will analyze how biological traits are passed on to successive generations. c. Using Mendel�s laws, explain the role of meiosis in reproductive variability. SB3. ���� Students will derive the relationship between single-celled and multi-celled organisms and the increasing complexity of systems. b. 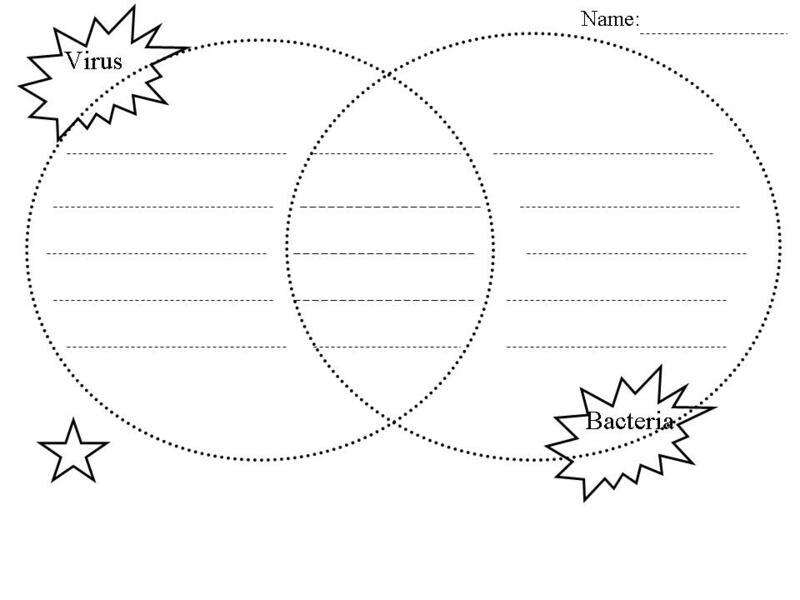 Compare how structures and function vary between the six groups (archaebacteria, eubacteria, protists, fungi, plants, and animals). c. Examine the evolutionary basis of modern classification systems (archaebacteria, eubacteria, protists, fungi, plants, and animals).